The Class of 1974 has been made aware of a GoFundMe account set up for our classmate, Billy Rodgers, to help with his medical expenses during his battle with pancreatic cancer. If you wish to donate to this effort, please do so through the GoFundMe website. 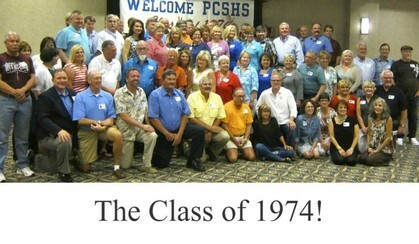 WELCOME CLASS OF 1974 ! 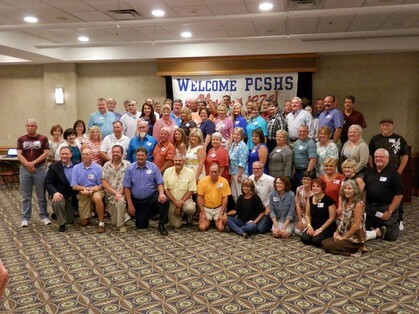 Our Class 40th Reunion has come and gone! We were sad if you could not be with us, but those who did enjoyed an evening of memories, creating new friendships and reliving old. Reunion memories are being posted under the 'Cavalier' heading (for photos) and '40 Year Reunion' heading on the left-hand column. Check out the "Then & Now" Slide Shows !! !